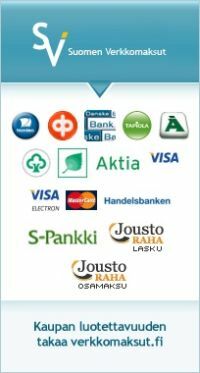 RAM Stack-n-stow™ tarjotin takaa onnistuneen kalastusreissun. Magneettinen alusta pitää puukon ja muut työkalut varmasti mukana. Tarjottimen materiaali on kestävää komposiittiä. Sarjan mukana kiinnityssarja taso tai sivukinnitykseen. 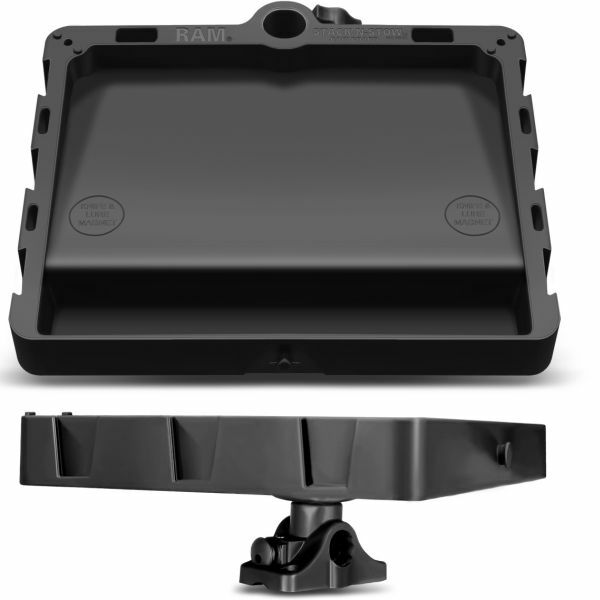 The RAP-395-BMPU consists of the RAM STACK-N-STOW™ Bait Board, 3" long spline post and combination bulkhead/flat surface mounting base. The bait board includes a magnetic surface for bait knife, hooks, lures or any ferrous metal item, never again scramble to find your essential tools while on the water. With various extension pole options for post and spline you can get creative with your install. Integrated features for hanging tools, lures, clippers, mounting a GoPro® camera, cup holders and much more, this bait board is a feature rich option for the savvy angler. The mounting base can be installed on a flat surface such as the deck or on a vertical surface. This mounting base features a locking feature which requires the release of a plunger to remove the rod holder. The bait board will also accomodate pipes and extension poles with a diameter of 1".